LEGO has started production of their new range of sustainable LEGO elements made from plant-based plastic sourced from sugarcane. Botanical elements, like leaves, trees and bushes, will be made from this plastic and will appear in boxes later this year. The unique LEGO brick design, and the LEGO Group’s uncompromised focus on quality and safety during the past 60 years ensure that two LEGO bricks produced decades apart can still fit together. As the LEGO Group is working towards using sustainable materials in its core products and packaging, it will remain strongly rooted and driven by the uncompromised focus on high product quality and safety. 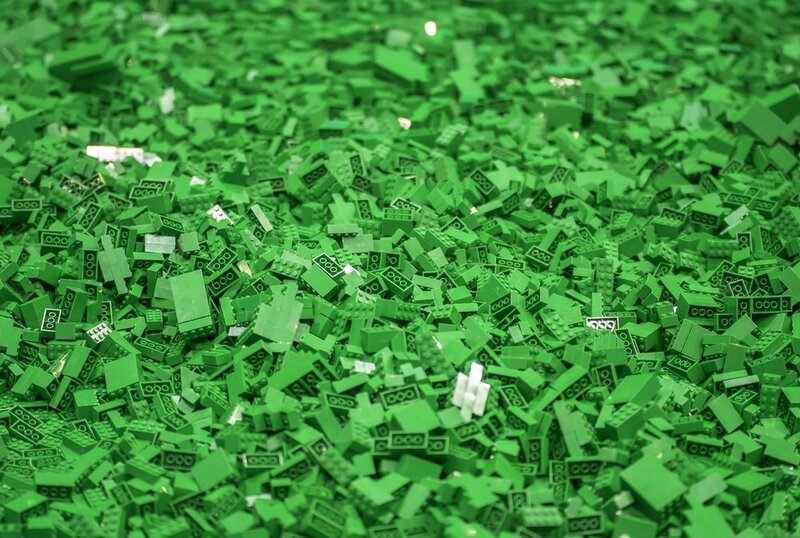 The LEGO Group has partnered with WWF to support and build demand for sustainably sourced plastic, and has joined the Bioplastic Feedstock Alliance (BFA), an initiative of WWF, to secure fully sustainable sourcing of raw material for the bioplastics industry. The plant based plastic used to make the botanical LEGO elements is certified by the Bonsucro Chain of Custody standard for responsibly sourced sugarcane.